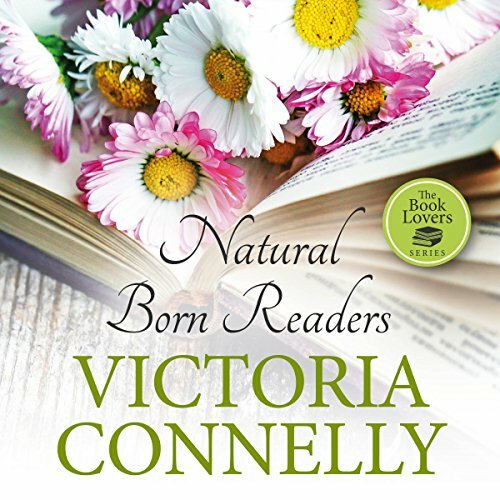 Zeige Ergebnisse Anbieter "Victoria Connelly"
Ben Stratton and Bryony Nightingale. Everybody thought they’d be together forever. 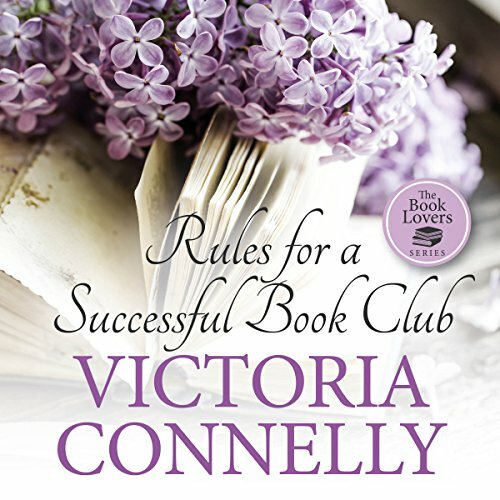 But when Ben leaves the small market town of Castle Clare to travel the world, Bryony is heartbroken, seeing his departure as the ultimate betrayal. Throwing herself into her work, Bryony is determined to forget Ben. Then, after six long years, the unexpected happens, and Ben returns, determined to win Bryony back. 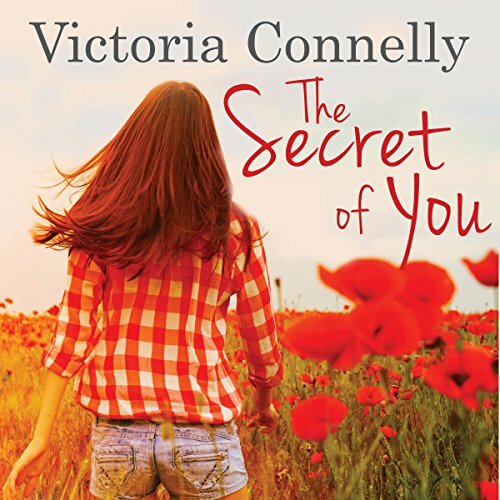 Polly Nightingale never meant to fall in love again, especially not with a biker 13 years her junior. 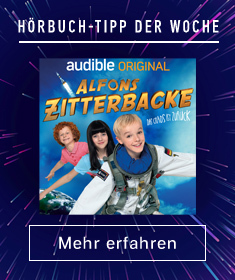 But then Jago Solomon enters her life with a guitar strapped to his back, and Polly and her six-year-old son, Archie, know that they've never been happier. 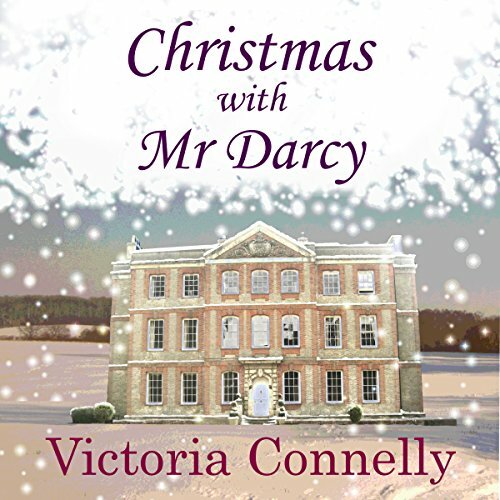 Christmas is being celebrated in style at Purley Hall in Hampshire because renowned actress, Dame Pamela Harcourt is holding a special Jane Austen conference. Everybody's there: Katherine and Warwick, Robyn and Dan, Kay, Adam and Gemma, and Sarah and Mia. Oh, and Mrs. Soames. 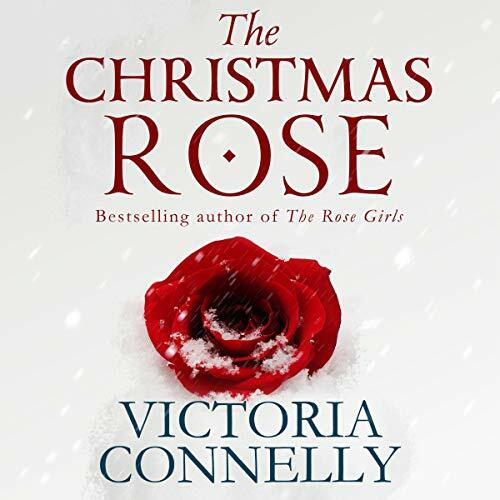 When Millie Venning escapes to her aunt's cottage on the windswept Devon coast for Christmas, she isn't looking for romance. So when she finds a handsome stranger already at the cottage, she's baffled. 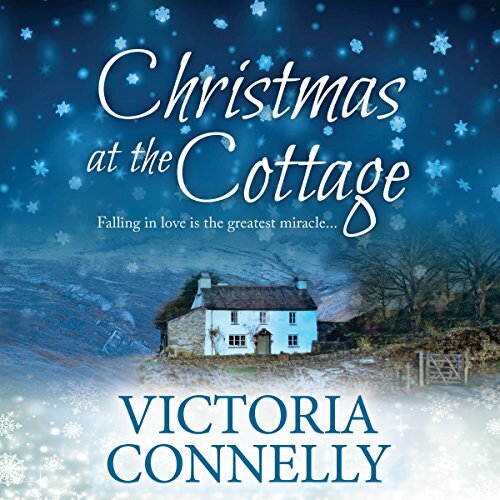 Has her aunt double-booked the cottage by mistake or is she up to her match-making tricks once again? 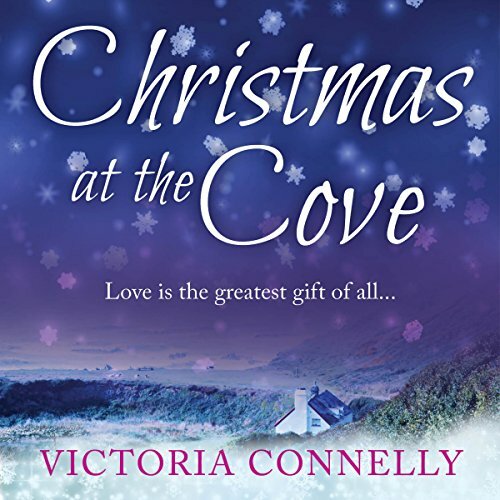 Christmas at the Cove is a warm-hearted audiobook by the best-selling author of A Weekend with Mr Darcy and Wish You Were Here. 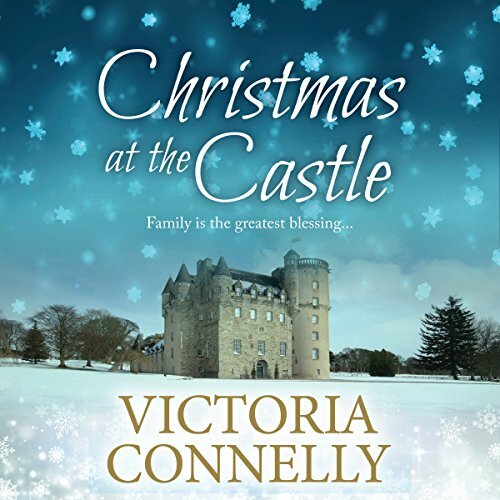 Life at Caldoon Castle in the Highlands of Scotland isn't easy for Catriona Fraser and her two children, especially since her husband died. So, when Iain MacNeice and his two daughters book the castle for the Christmas holidays, Catriona's prayers seem to be answered. 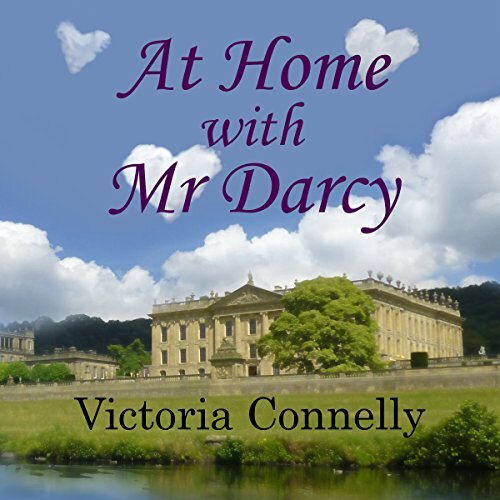 It's summer and renowned actress, Dame Pamela Harcourt, has organized a treat: the first Purley Hall Jane Austen holiday - to the home of Mr. Darcy no less. With Katherine and Warwick, Robyn, Doris Norris and the rest of the gang, it's going to be a trip to remember. Journalist Anna McCall has never understood people who collect things. So, when she's asked to interview local collector and eccentric, William Kitson, she isn't exactly looking forward to the experience. 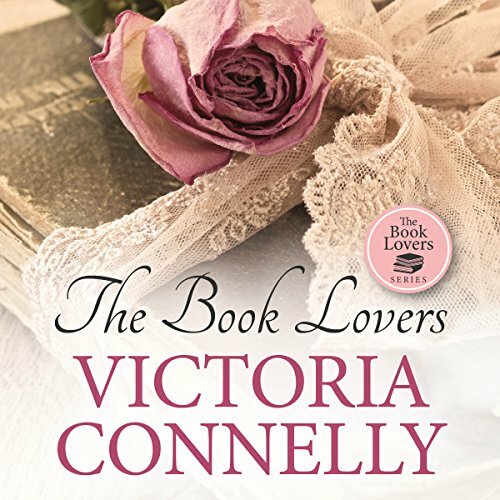 But she soon falls under the charm of Fox Hill Manor as well as its owner, even though she thinks there's something very strange about the collection there. There have been a few changes at Little Eleigh Manor in the last 18 months. Evie and Lukas are engaged and bringing up their young daughter, Alba; Gertie is back from her travels and is running Hamilton Roses with her sisters; and Julian has opened Rose Garden Antiques in the recently restored north wing. But the unexpected arrival of Uncle Portland upsets the festive mood, and Celeste becomes anxious when he starts poking around disused rooms and scouring the attics. 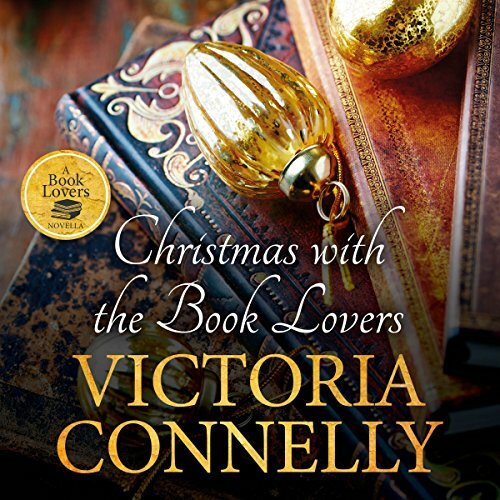 Callie Logan hasn't been able to stop smiling since meeting bookseller Sam Nightingale, and she's thrilled to be spending her first Christmas with his family. For the Nightingales, Christmas Eve is a time for sitting around the fire at Campion House, eating mince pies, drinking mulled wine, and reading ghost stories. As the winter night draws in and the snow begins to fall, the family remembers the Christmas when Sam read from a book over 100 years old and how strange things started to happen afterwards. 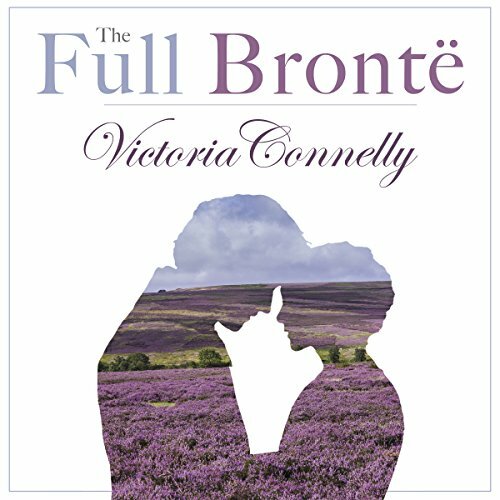 Gayle Hargreaves has never read a Brontë novel so, when a film crew descends on her small Yorkshire town and her life is thrown into disarray, she isn't impressed. And she's even less impressed when the handsome actor playing Mr. Rochester starts flirting with her. But she can handle it, can't she? After all, she just isn't the sort to fall for a man in period costume. 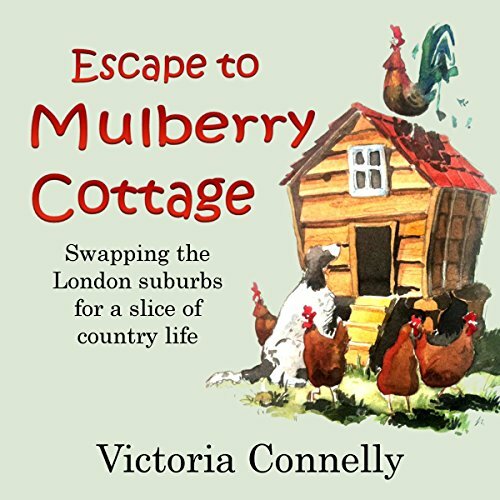 Having grown up in rural Norfolk, author Victoria Connelly never thought she'd ever live in London. But after surviving 11 years in the noisy suburbs, she finally persuades her husband to move to Suffolk - to a county with no motorways, a village with no shops, and a cottage with no main drainage. 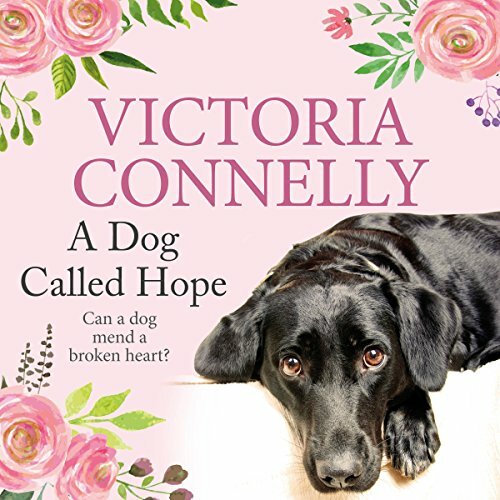 When a stray dog walks into a sleepy Chiltern village, she touches the lives of many people there, but can she help the recently widowed Alfie Ellis, who has been living a kind of half life since the loss of his wife of 43 years?